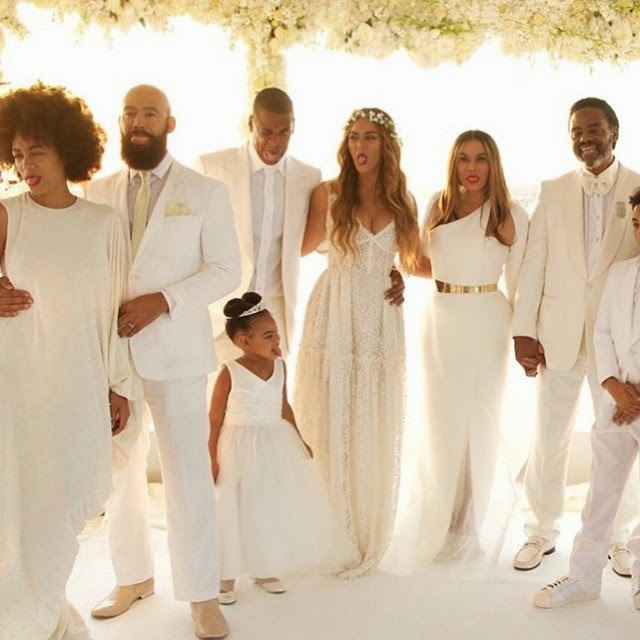 Beyonce, Blue Ivy, Solange & Jay Z Dancing + All The Fun Photos From Tina Knowles Wedding! 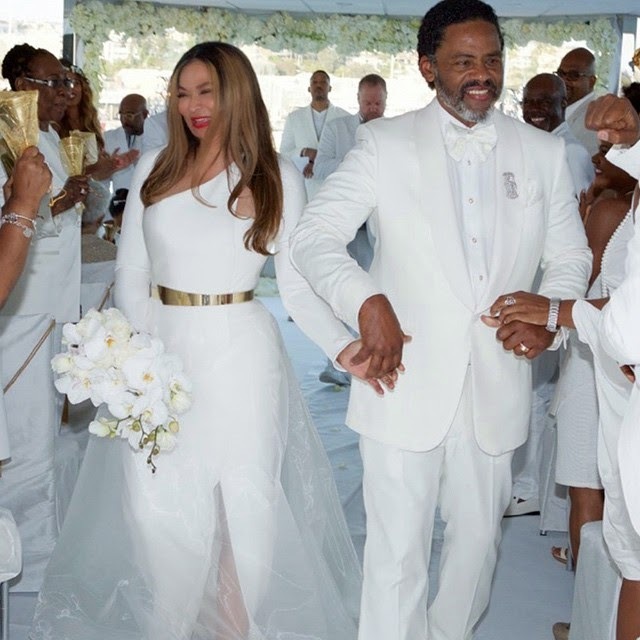 Beyonce's mother, Tina Knowles got married to actor Richard Lawson a couple of weeks ago, and here all the fun photos which have emerged from the all-white ceremony. The wedding reception took place on a yacht and center stage was the bride and groom as seen above. 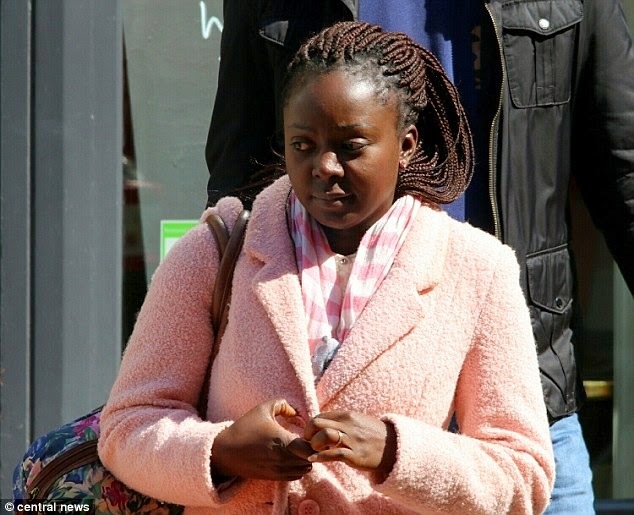 A Nigerian woman in the UK has been convicted after she started embezzling money from the firm where she worked on her second day in the job to fund a luxury wedding. Gabrielle Yinka Saunders, 32, used company credit cards to pay more than £10,000 for her wedding reception venue, as well as over £5,000 for a honeymoon in the Seychelles. According to DailyMail, Saunders, now known as Gabriella Osborne since her wedding to David Osborne, got married at Belair House in Dulwich last September. She was arrested at Heathrow when she returned from the honeymoon. However, the fraudster has been spared jail even though a court heard that she had been convicted of fraud twice previously. 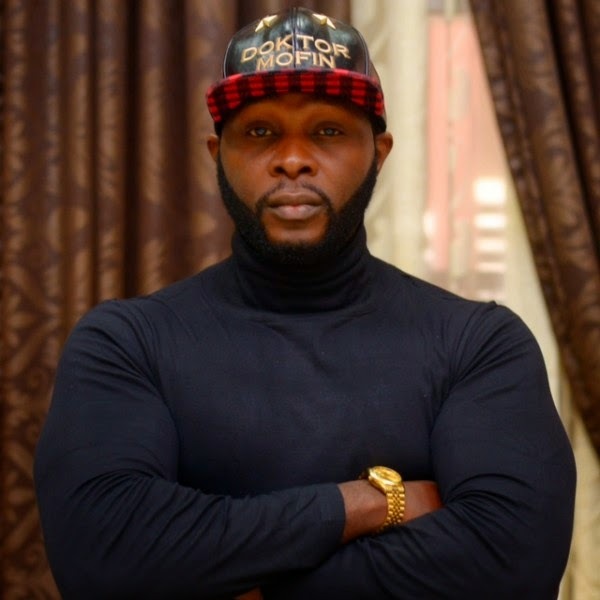 Joro Olumofin, also known as #DoktorMofin has written a new Instagram post on 10 tips for getting a boyfriend. (1) Remove guys from your friendzone list: “Friendzone” is a mental classification or categorization of a guy or group of guys in a lady’s mind I.e she sees a guy as a non sexual object or as a brother. Some single ladies today see having a lot of guys on their friendzone list as an achievement or an award, they enjoy the fact that guys keep trying to get their attention or approval while they call him things like “bro” , “cuz” , “G” “padi” as a means to discourage him from trying to talk to them..
My question is if you’re single and you’re looking for a boyfriend why have so many guys as just friends without giving them chances? Or opportunities to prove themselves. Marriage counsellors have revealed that most couples were initially just friends or co-workers. Un-friendzone some guys and see where it leads, you may just be swept off your feet..
Blue Ivy was the flower girl as her grandmother, and Beyonce's mother, Tina Knowles got married to actor Richard Lawson a couple of weeks ago, [see photos]. Now as more photos emerge from the all-white ceremony, the new Mrs Lawson has revealed that it was her 3-year-old granddaughter that pushed her to get married. "...we went on a boat with Beyoncé and Jay Z and when we came out one night dressed to go to dinner, Blue said, 'Oh, y'all look beautiful. 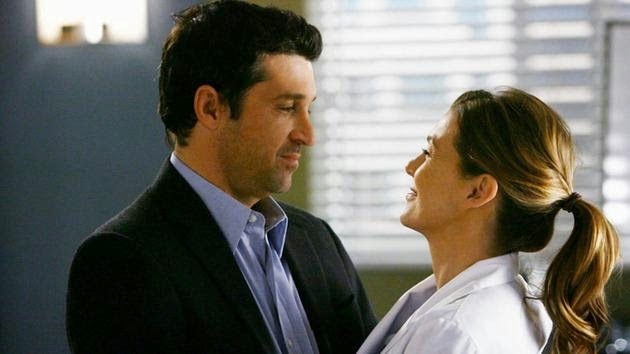 When are y'all getting married?' Richard said, 'Oh, Blue, soon. Do you approve?'" Parenthood starts before the baby is born, and now thanks to smartphones and tablets, keeping an eye on development also happens before the child ever leaves the womb. 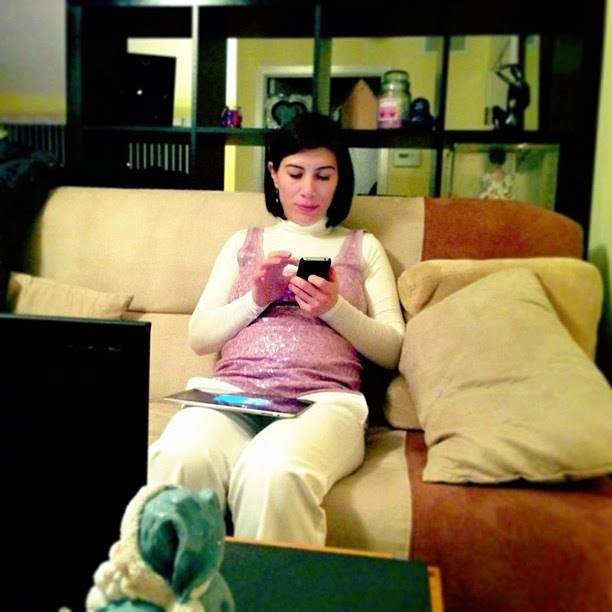 Mobile apps also give moms-to-be a way to keep dads and other family members up to date on important baby milestones. Here are seven of the best pregnancy apps of 2015, from Android platforms compatible with the Galaxy S6 edge to more.